Don’t stress with that tress, use these straighteners to tame the mess. Do you struggle with your untamed hair because you’re afraid the heat of a hair straightener might damage your hair further? Fret not! With new technology, hair straighteners are now hair-friendly, protect your hair, and even leave your hair shinier and glossier! Here’s a list of the best hair straighteners to check out based on your needs. 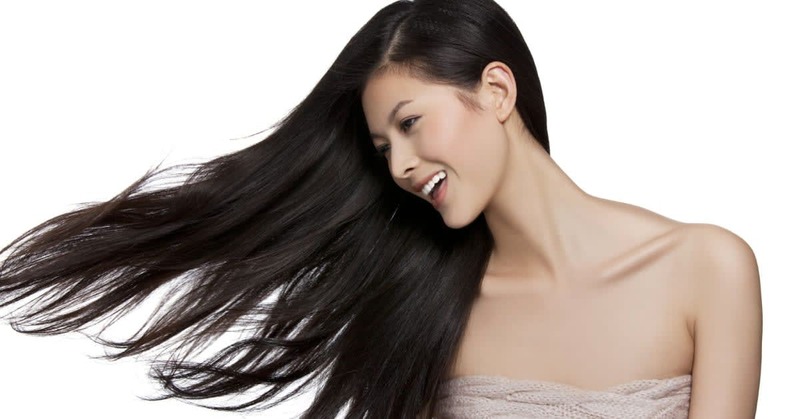 Ceramic plates are known to help protect hair from damage. This hair straightener has floating ceramic plates that reduce pressure on the hair, protecting the hair from breakage. It also has fast heat-up time as it only takes 15 seconds to get it heated up and ready to use. Additionally, this hair straightener has moisture protect technology whereby it has sensors to diagnose hair then adjust its temperature accordingly to preserve moisture so that the hair is protected from damage. If you have thick and long hair, try using this Kerashine hair straightener that comes with extra wide plates. The extra wide plates allow for more hair to be straightened at once and will reduce your time taming those locks. On top of that, the plates are coated with a ceramic coating that is infused with keratin, leaving your hair silky, smooth and shiny. This Kemei hair straightener has dual function, as you can lock the plates together to curl hair or leave them unlocked to straighten hair! This is the best budget hair straightener because of its 2-in-1 function and, on top of that, the plates are coated with ceramic which reduces hair damage. If you’re looking for a temperature control feature, look no further. This hair straightener has 10 temperature settings of up to 220°C with a digital display, giving absolute control to adjust the temperature to suit every hair type – even fine hair. Equipped with smooth ceramic coated plates and cool tips, it helps to style the hair with curls or waves without damaging the hair. Besides that, this hair straightener has a safe automatic shut-off feature where it will switch off automatically after 60 minutes leaving it on. Glampalm is the No. 1 hair styler brand in South Korea and this hair straightener has special ceramic coated plates with mineral ore and alumina powder infused, enhancing hair colour and giving hair a smooth finish. The medium sized plates are suitable for short-medium hair for curls or for straightening hair. It also has a vibrate function, which allows better product penetration for the purpose of home hair treatments. If you are always in a hurry and have no time to dry your hair before straightening it, then give this hair straightener a go! It has a wet and dry function which allows for straightening hair while it’s still wet. The hair straightener has an advanced venting system that transforms water droplets to steam and as a result, straightens and dries your damp hair. Together with its ceramic plates, this straightener will leave your hair smooth, silky and shiny. If you are a frequent hair straightener user, try this premium BaByliss PRO straightener that is definitely worth the price. The plates of this hair straightener are made using exclusive Titanium Ceratherm™ technology to combine rose gold-tone titanium plates with ceramic, which helps deliver regulated temperature control to the hair. It has 12 digital temperature settings and a memory function that reduces your time in getting ready. With this hair straightener, you can achieve curls or waves with the curved design plates and longer lasting straight, curly or wavy hair. This is something that’s worth investing in if you are an avid hair straightener user. No more fuss when you travel, this hair straightener comes with dual voltage that is compatible with 120-240 and 50/60Hz power outlets, so you can now bring it wherever you go. This hair straightener is equipped with ceramic plates that reduce frizz and prevents heat damage as well, making your hair smoother.